Everyone enjoys a nice summer day on their patio or deck. The sun is warm, the kids are playing, nothing could be better but then you look down. Your deck is starting to look old. The wood is cracking and the color is dulling badly. What should you do? Call us at Michiana Paint! 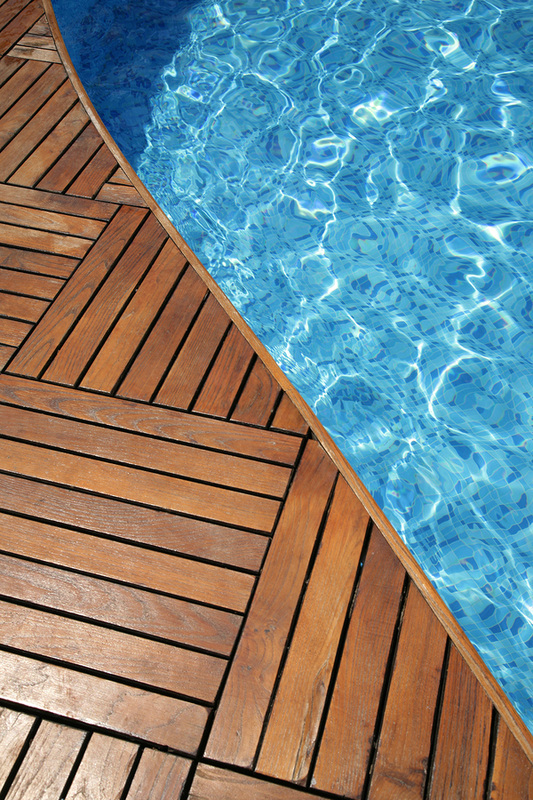 We can take care of all your wood and deck needs. We do it all from decks to porches to gazebos and anything else that is wood. We work quickly and efficiently so you can back to your life and enjoying your house. The best thing you can do for wood is taking care of it. It also helps the resale price of your home. Nothing catches the eye like a nice refinished deck or porch. Even though your deck is made out of wood and it looked great when it was first built, you need to take care of it, or better yet let us at Michiana Paint do it for you! The sun and elements are really tough on your deck. Ultraviolet rays slowly damage the wood over time and the rain and snow also eat away at the strength of the wood. It also doesn’t matter what type of wood your deck is made of, you need to treat it right. We here at Michiana Paint can come out and pressure wash your deck or porch first. That gets rid of all the dirt and debris that has built up the previous years. It also gives us a better look at the wood to see if any of it needs replaced. Sometimes the wood is too far gone to save. Wood, like everything else only has a certain life expectancy. The wood can split from people walking and sitting on it or the weight of outdoor furniture. Once we find out what the condition of the wood is, we can proceed to sanding it down. Sanding takes all the original sealant or stain so we can get to the fresh bare wood. Once that is done we lay our own sealant down. We make sure it goes on smoothly for a great finish and since we took it down to bare wood it will like new. Depending on the type of sealant or stain we put down, your deck or porch can have a bit of a color change also. You make the wood more reddish or brown with just a change of stain. It will be like getting a whole new deck! Solid stains offer the most protection and actually look more like paint. Clear stains will let you see the wood grain more clearly and depending on the wood, this might look the best. Also all of these stains and sealants provide protection for your wood. So not only do they look good they help too. Whatever your wood problem is, we here at Michiana Paint can get in there and take care of the situation. We work hard and make sure your happy.